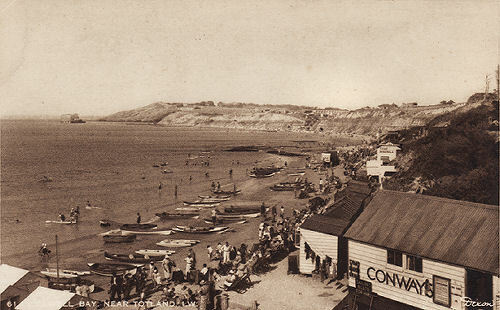 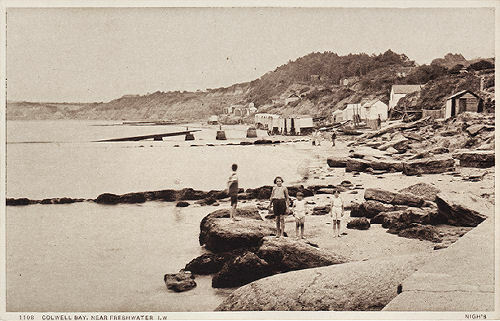 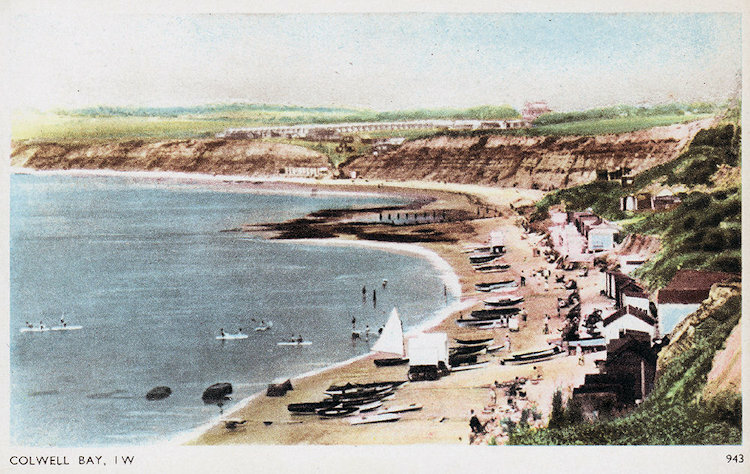 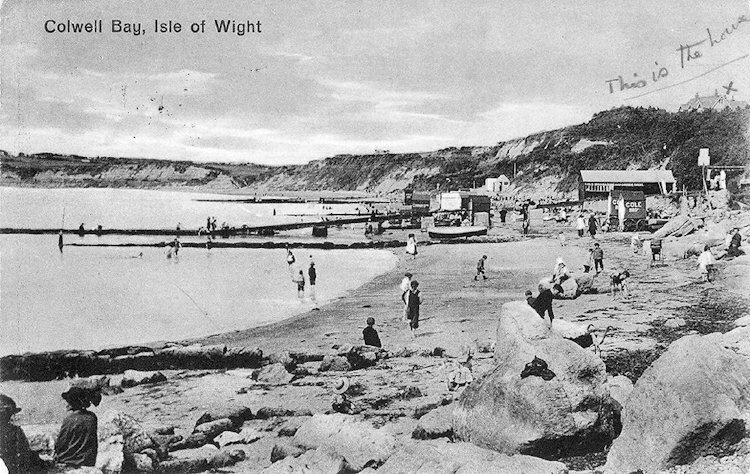 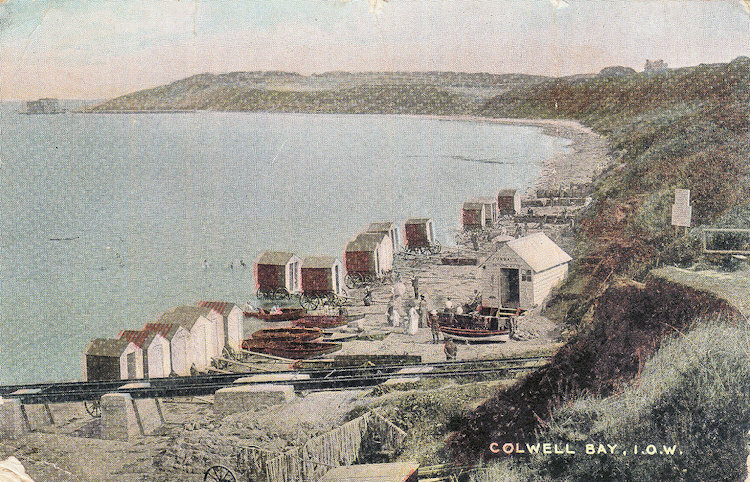 An earlier view looking west from Colwell Chine, about 1910. 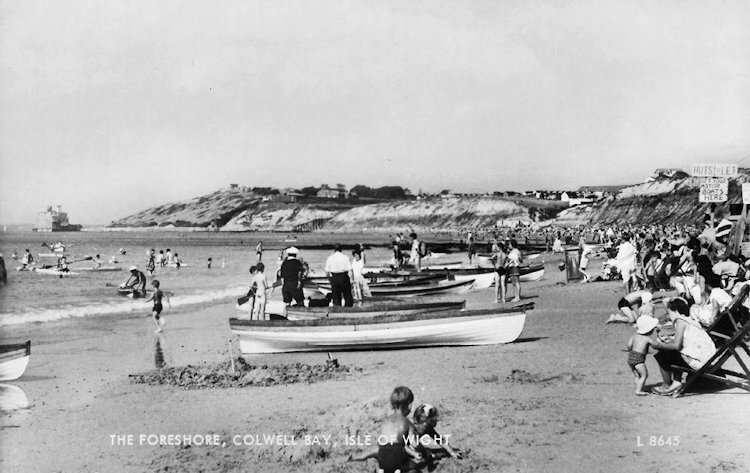 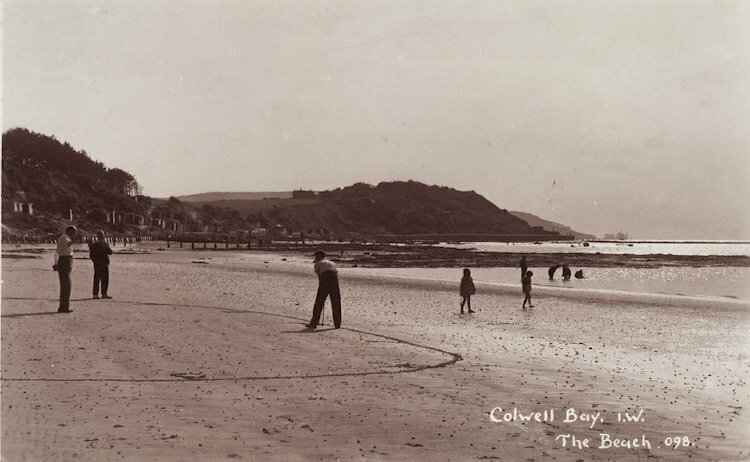 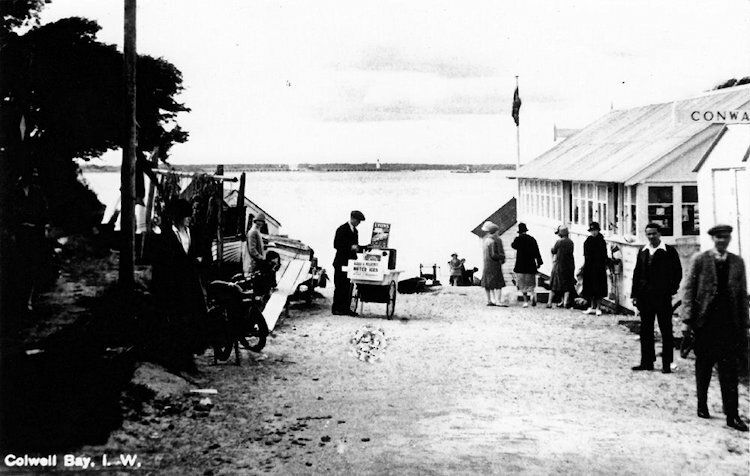 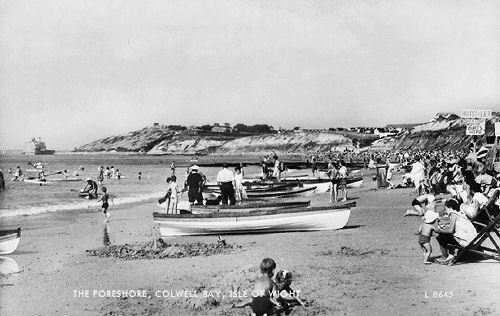 Colwell Chine around 1910. 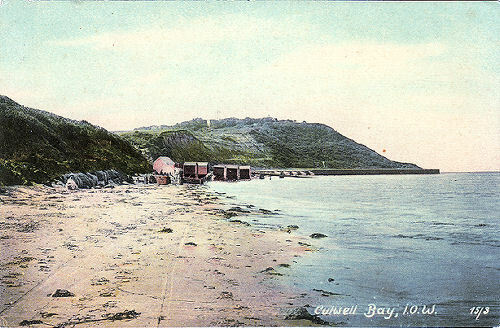 Note the boat launching ramp. 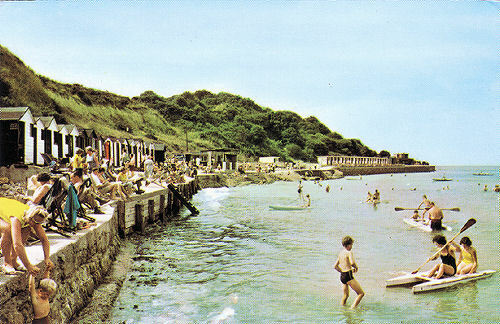 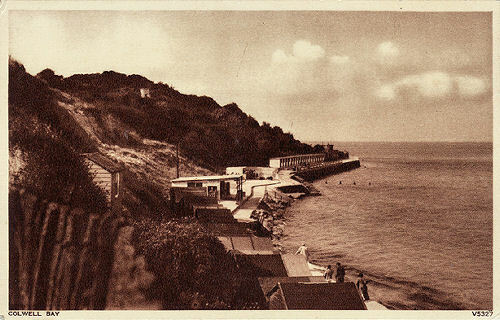 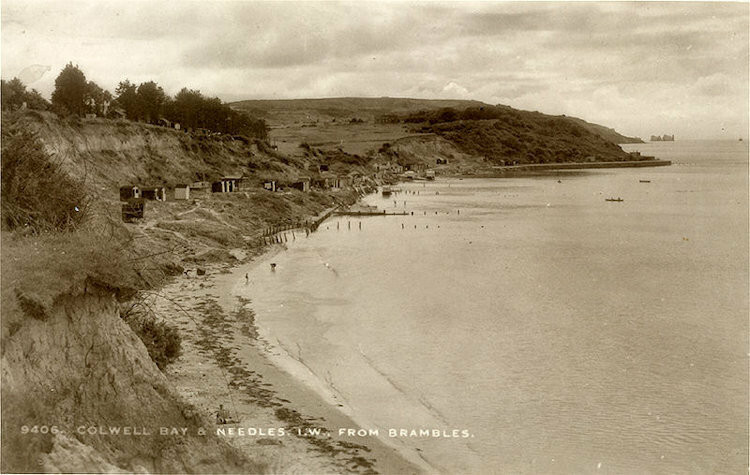 View of the road approach to Colwell Bay (Colwell Chine ), 1930.